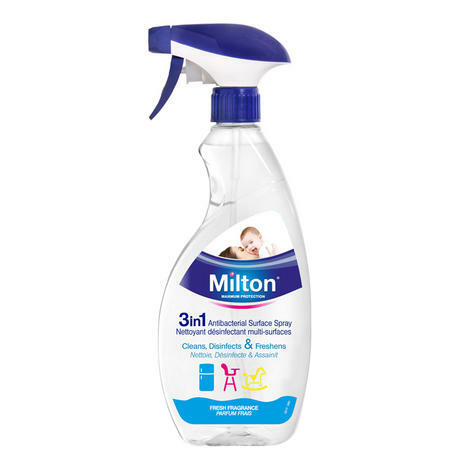 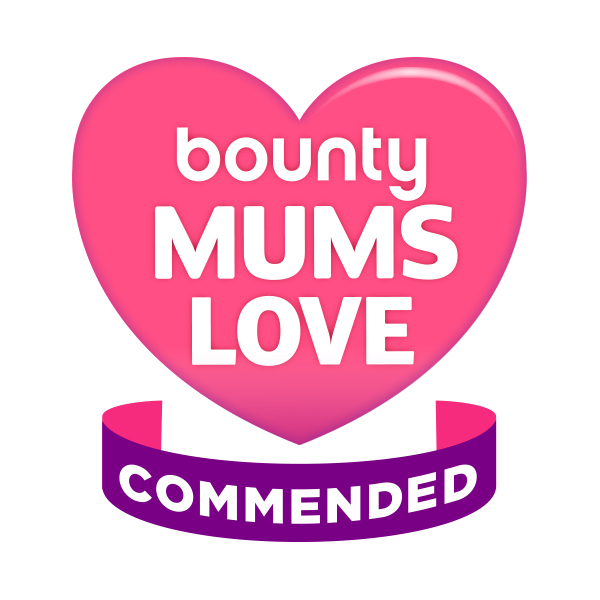 The Milton Antibacterial Surface Spray us safe, effective and easy to use on all nursery items such as highchairs, baby baths, changing mats, small plastic toys etc, as well as all surfaces around the home including the kitchen and the bathroom. With its nice fragrance, it leaves your home disinfected and fresh. 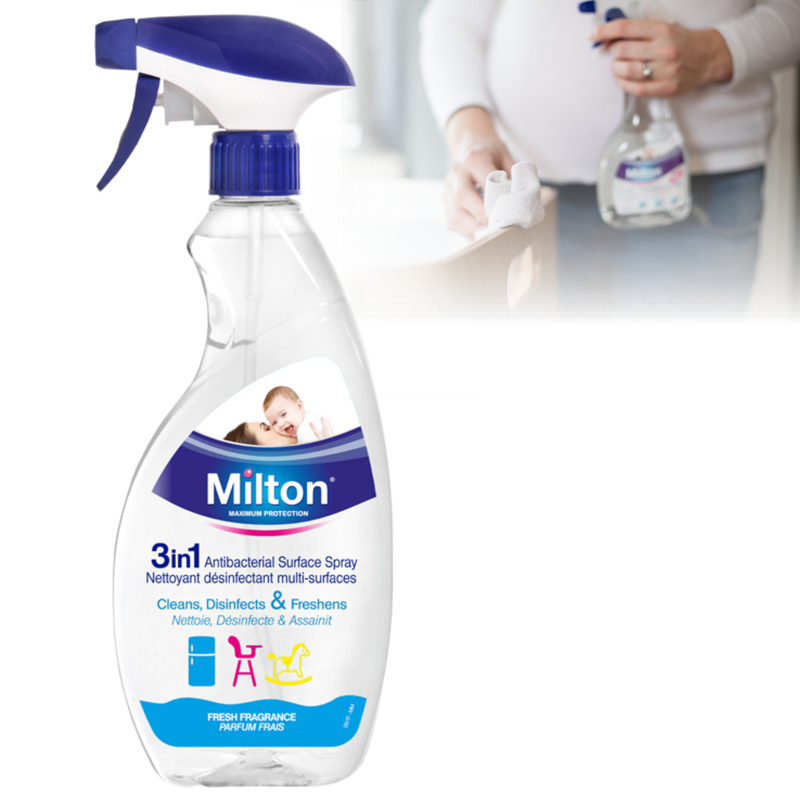 Buy with Confidence from a Milton Authorised Dealer and All Purchases come with a VAT Receipt.